DSK: what really happened during those crucial six or seven minutes in a hotel room one year ago. The downside, however. 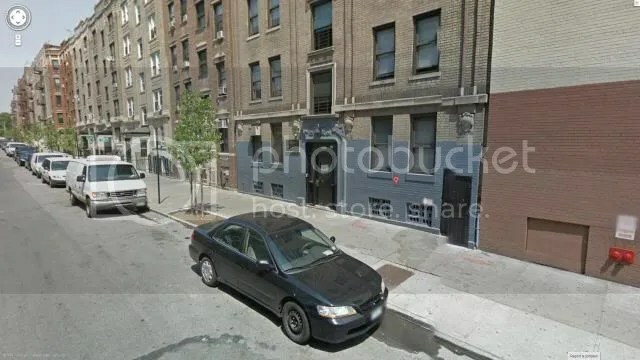 If the rich abusing the Bronx, he hates more police and prosecutors, suspected of the worst abuses, and delivers a number of criminal acquittals (almost 47%) out of proportion with neighboring jurisdictions. Hugh Campbell, a specialist remedies for abuse of power and police brutality, could play in favor of civil DSK, citing his sufferings in 2011. This is not the first nor the last, dramatic turn of events of this case. “The reputation of a thousand years may be detirmined by the conduct of one hour” – Japanese proverb (The International Monetart Fund [“IMF”] 2011 Annual report – Ethics Applied}. 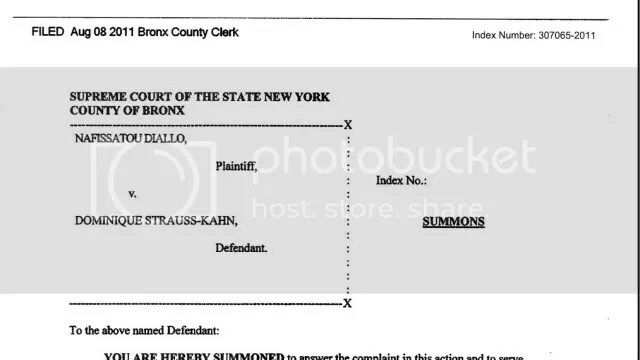 The judge pointed to Strauss-Kahn’s decision not to invoke diplomatic immunity when he was charged criminally with assaulting the maid, Nafissatou Diallo. “Mr. 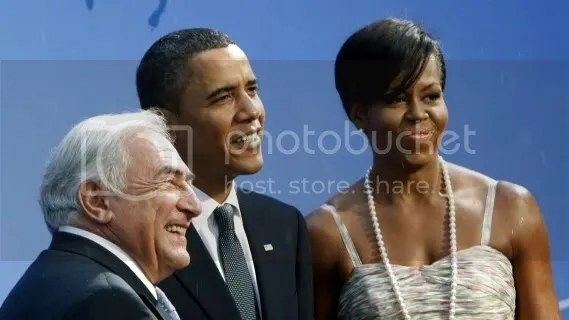 Strauss-Kahn cannot eschew immunity in an effort to clear his name only to embrace it now in an effort to deny Ms. Diallo the opportunity to clear hers,” . Civil lawsuit filed by a hotel maid accusing him of sexual assault. A New York judge is expected to rule next Tuesday [May 1] whether to toss out a civil lawsuit against former International Monetary Fund (IMF) Managing Director Dominique Strauss-Kahn brought by the hotel maid who accused him of sexually assaulting her. A spokesman for the court system, David Bookstaver, said the decision will be released on Tuesday morning. The ruling had initially been expected at the end of this week. [April 24}Judge Douglas McKeon is expected to rule on April 27 whether disgraced French politician and former IMF chief Dominique Strauss-Kahn will face a civil lawsuit filed by a hotel maid accusing him of sexual assault. “There should be a decision on Friday,” the office of Judge Douglas McKeon in New York state court in the Bronx. Lawyers for both sides argued the motion to dismiss before McKeon last month. Neither Diallo nor Strauss-Kahn was present in court. 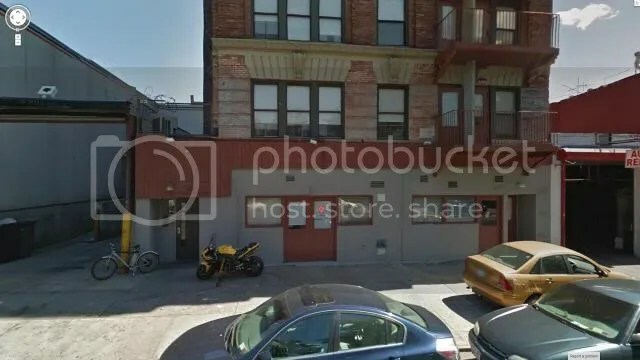 The lawsuit was filed in the Bronx, where Diallo resides. Dominique Strauss-Kahn’s lawyers will return to a Bronx New York courtroom to try to get a civil case over an alleged sexual assault dismissed – days after Strauss-Kahn was told of separate charges in his native France. March 28’s session is to focus on whether the former head of the International Monetary Fund (IMF) is protected under diplomatic immunity from being sued by the chambermaid he is alleged to have assaulted in an upmarket Manhattan hotel suite.